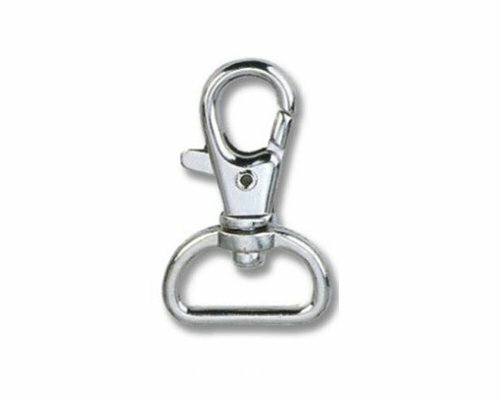 Our stock keycords, also called lanyards, offer the possibilities of wearing badge holders around the neck. 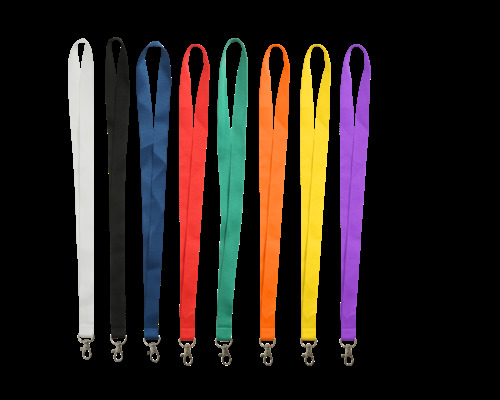 These lanyards are delivered from stock within 2 working days and available in different colors (red, black, blue, white and green) with one or two carabiners. 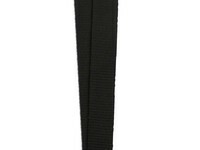 Lanyards with two carbine hooks prevents the badge from turning. 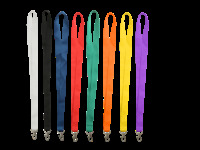 CUSTOM MADE LANYARDS: From 100 pieces and up we can also produce your own customized lanyard. 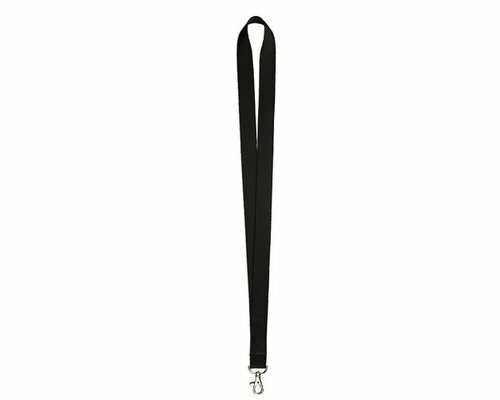 The lanyards can be customized with a print, for example with your company name, logo, slogan or name of your event. 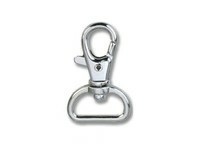 They can be printed on both sides in full color and are available in different sizes. 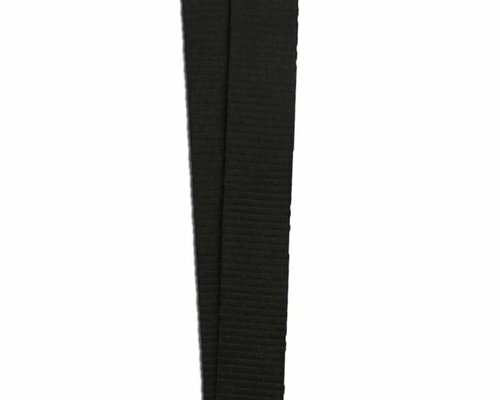 Do you want a thin lanyard of 1 cm wide or a wide model with a width of 2.5 cm? The possibilities are numerous. 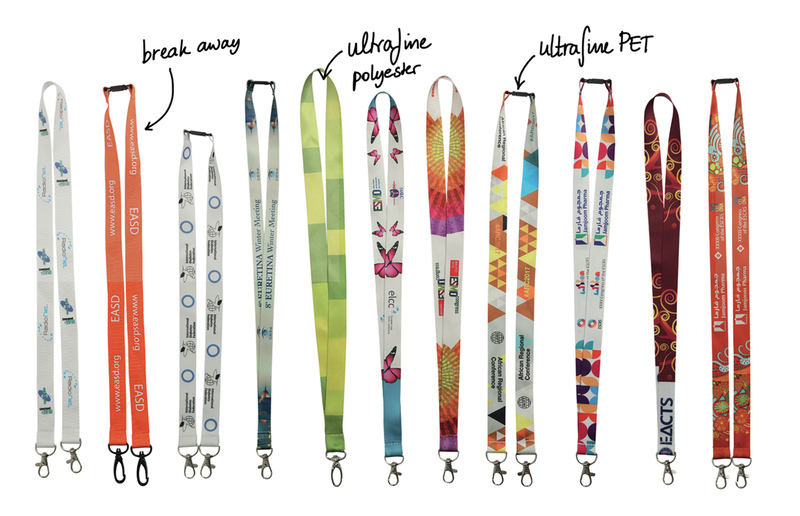 The custom made lanyards have a delivery period of approximately 4 weeks after approval of the digital proof.